In a string of executive orders during his first two weeks in office, President Donald Trump signed an order to reduce federal regulations by requiring agencies to cut two existing regulations for every new rule introduced. "This will be the biggest such act that our country has ever seen. There will be regulation, there will be control, but it will be normalized control," Trump said as he signed the order. The executive order is designed to control regulation costs by instating a cap that requires the cost of any new regulations to be offset by voiding older rules, a senior White House official told reporters. Amazon is considering delivering goods via a network of subterranean tunnels. The Seattle-based company filed a 33-page patent for a system of conveyor belts and vacuum tubes that move parcels and containers underground achieving increased efficiency, more reliable deliveries and less traffic on the roads as less delivery vehicles would be needed. 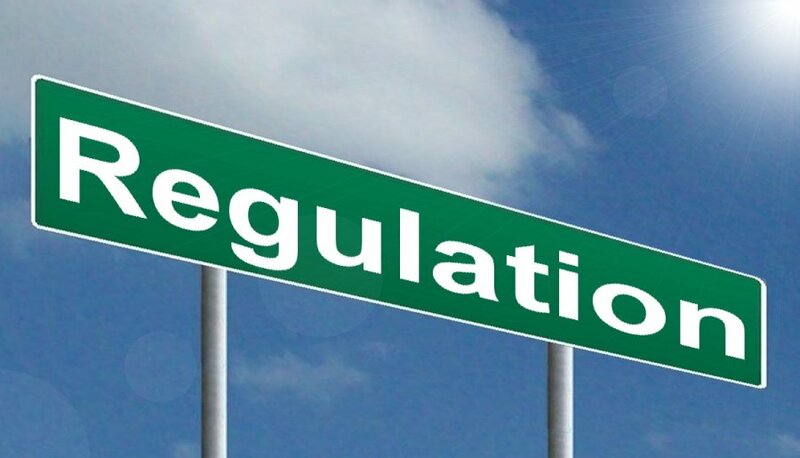 On January 23, DOT published a Notice of Proposed Rulemaking to amend its drug-testing program regulation, despite an order from President Trump barring federal agencies from publishing regulations in the Federal Register. Trump's order prohibits regulations from being published unless a Trump-picked agency chief signs off. It also directed agencies to immediately withdraw any submitted regulations before they can be published. As the U.S.’s trade negotiations are under the microscope, a cross-border trucking provision that allows Mexican trucks to carry freight across the U.S.-Mexican border is vulnerable to repeal. In January 2015, the Department of Transportation announced that Mexican motor carriers could apply for authority to conduct long-haul, cross-border trucking services in the United States, increasing economic and export opportunities between the two countries, and marking a significant milestone in implementation of the North American Free Trade Agreement. It took more than 20 years after NAFTA went into effect in 1994 for the US to finally allow trucks to move across the border due after a successful pilot program. The White House released its new Federal Automated Vehicles Policy in September to govern the use of autonomous vehicles. The policy focuses on highly automated vehicles, or HAVs, in which the vehicle can take full control of the driving task in at least some circumstances, and driver-assistance systems already produced by automakers. 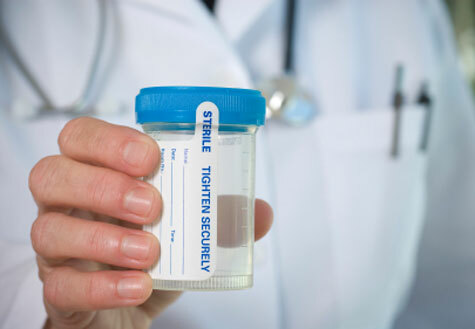 The American Transportation Research Institute and Mayo Clinic launched a set of surveys designed to solicit motor carrier and commercial driver input on the impact that the National Registry of Certified Medical Examiners has had on the driver medical exam process. The NRCME was deployed in 2014 and since then, medical examiners performing DOT physicals are required to take an approved course, pass an exam and be listed in the registry before issuing medical certificates. 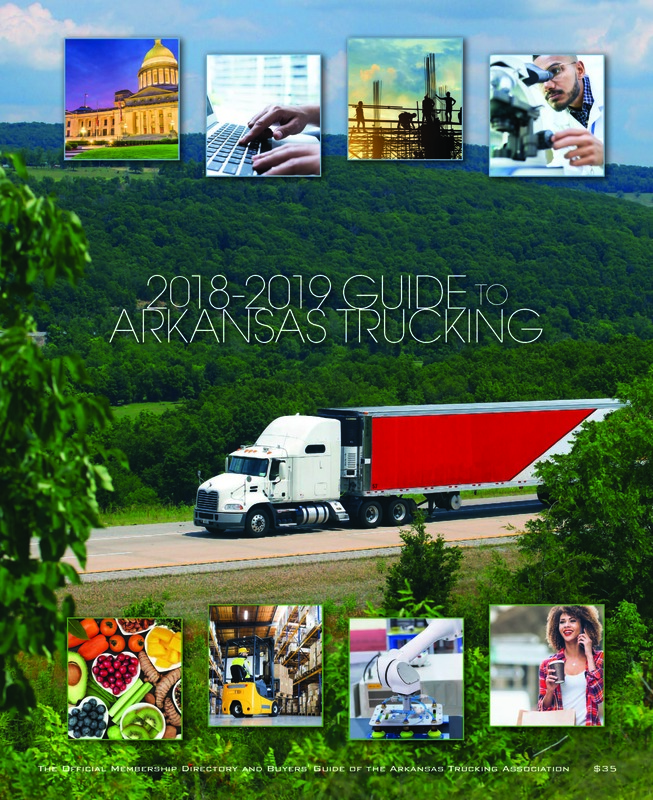 On September 27, the Arkansas Trucking Association Board of Directors approved four transportation and logistics students to join the 40 Under 40 Council after the students attended the group’s quarterly meeting on September 8 in Fort Smith, Ark. The Council was established in 2009 to identify and cultivate new, young executives in member companies and acclimate them to the intricacies of the trucking world as well as the dynamics of the association. NanoMech, which provides advanced lubricants for the trucking industry, has been awarded a contract from the U.S. Army to develop advanced multi-functional textiles using patent pending technology platform, nGuard®. "I applaud the Army's decision to award NanoMech this ground-breaking contract, which demonstrates the innovation and advanced technologies developed in Northwest Arkansas,” said U.S. Senator Tom Cotton. “I’ve seen firsthand the tremendous operation NanoMech has built over the last several years. They are a leader in the tech community and are attracting top engineering and scientific talent to Arkansas." The Arkansas Highway Police led a convoy through Little Rock on September 17 to raise money for Special Olympics. The World’s Largest Truck Convoy is a national event organized by the Law Enforcement Torch Run for Special Olympics. This year, 104 trucks from 14 companies participated in the annual event. The drivers and spectators gathered at Maverick Transportation in North Little Rock. State highway officials continue to propose studies to determine whether the state should use tolls to build or fund new needed infrastructure around the state. 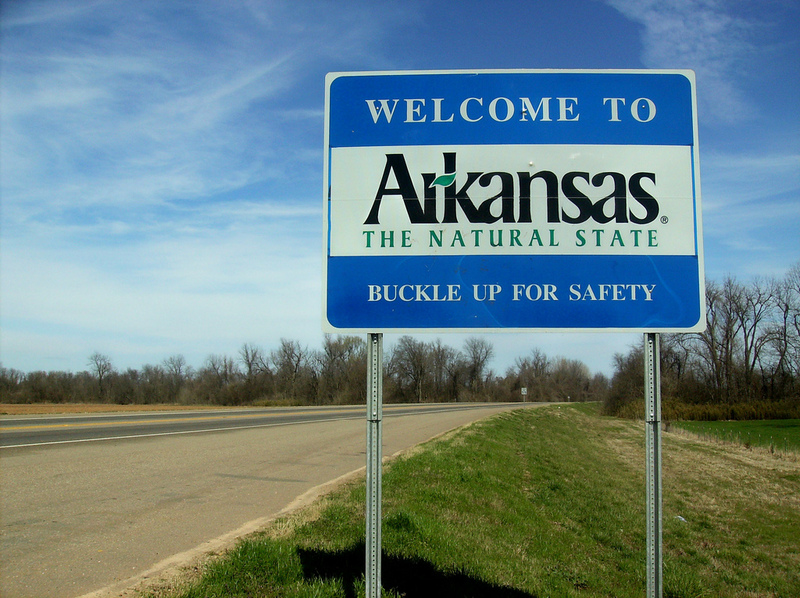 The newest study commissioned by highway officials would provide funds for a new section of Interstate 49 in western Arkansas. Arkansas Trucking Association sent two technicians to compete in Raleigh, N.C. at the American Trucking Associations’ Technology and Maintenance Council’s 2016 SuperTech competitions for truck and trailer technicians around the country. Technicians from all 50 states gathered at the Raleigh Convention Center to show off their tech skills. 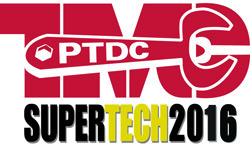 This year’s SuperTech included a trailer tech competition for the first time and a FutureTech competition challenged future technicians from diesel tech school programs. Fighting Fuel Theft with a Card? Chicago tech startup, Fueloyal has developed a card to prevent fuel theft for big trucks. 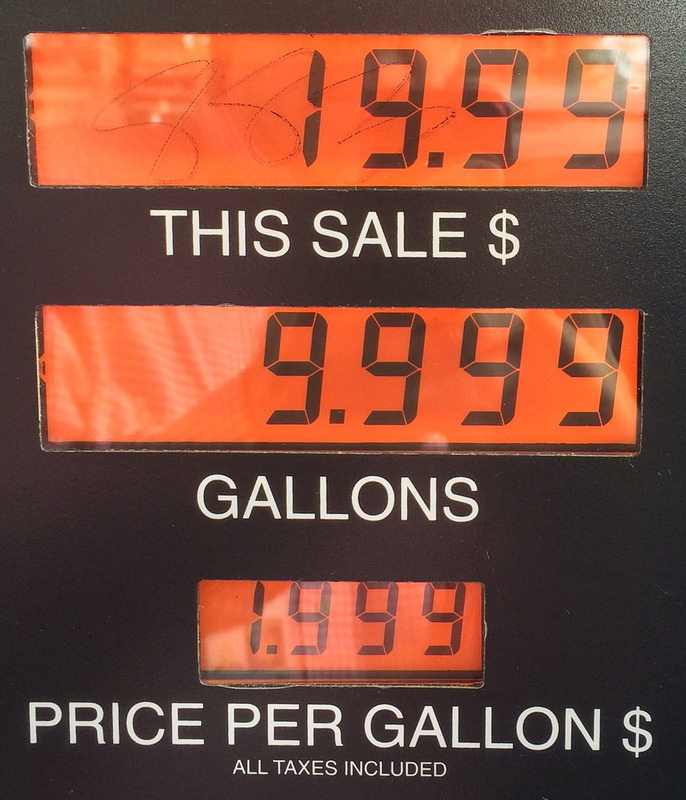 The card, called the iCap 1000, uses the 3G network to prevent thieves from siphoning diesel out of gas tanks. The iCap 1000 measures the gas going into the truck’s tank while checking it against what’s coming out of the pump through a real-time, 3G-networked connection. Read more: Fighting Fuel Theft with a Card?